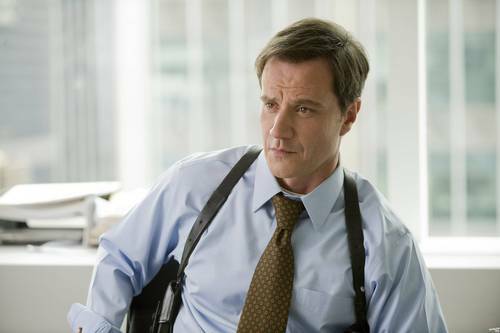 Peter Burke. . HD Wallpaper and background images in the White kolar club tagged: white collar season 1 peter burke tim dekay.